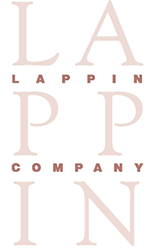 The Lappin Company was founded in 1990 by Bonnie Lappin. Over the years, we've provided customized services engineered towards the needs of a diverse array of clients. 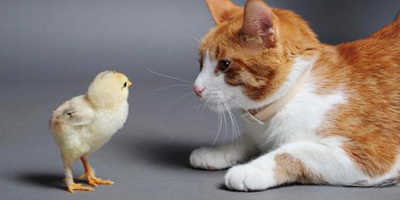 We offer skilled career consulting and recruitment in life sciences and healthcare. Our clients range from large pharmaceutical companies to small healthcare consulting firms. We take the time to develop and understand the individual narrative of each and every client we serve. We pride ourselves on a consultative approach and believe it is one of the most crucial elements of our success. 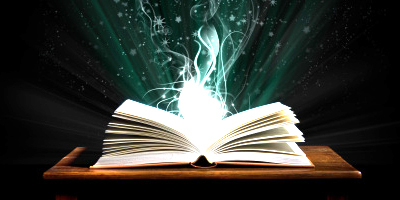 Our professionals seek to find the elements in your story that are unique and compelling—ultimately employing that information to find the right match for you. We proudly serve the global community, helping individuals in many stages of their professional development form a 2–5 year career plan. We are particularly pleased to be involved in diversity and inclusion initiatives, as we strongly believe that only through diversity can we really achieve overall business success. Bonnie Lappin, our President and Founder, created The Lappin Company to provide a career consulting and recruitment firm that specializes in multiple disciplines within life sciences and healthcare. The Lappin Company operates globally and works primarily with candidates who are not actively seeking a new position. Bonnie's expertise is in working with candidates to develop their 2–5-year career plan. Career consulting is the primary hallmark of our company; however, we also specialize in strategic collaboration with client companies to identify talented individuals within limited candidate pools. Bonnie is actively involved in initiatives that support diversity and inclusion. 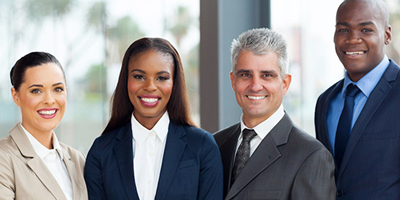 The Lappin Company seeks out companies building diversity into their succession planning and current management team. 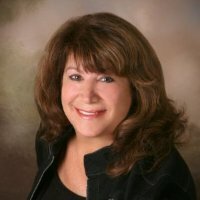 Bonnie is currently the Global Ambassador Chair for the Healthcare Businesswomen's Association and has been an HBA Board Member for the Boston, Florida, and European chapters (10,000-plus global membership). She has also been a featured speaker on leadership training and career consulting in the U.S., Germany, France, and Switzerland. This annual award celebrates 100 men and women throughout the life-sciences industry who provide inspiration to their peers, colleagues, and companies through their innovative and motivational approaches to addressing the industry's myriad challenges.